Moldova is the 12th largest wine producing country in the world. The country lies between Romania and the Ukraine in South Eastern Europe. It has a long heritage of wine production and has even been said that the Black Sea basin is where the vine originated some 7000 years ago. In the past 10 years massive investment has poured into the wine industry which has vastly improved wine making facilities. 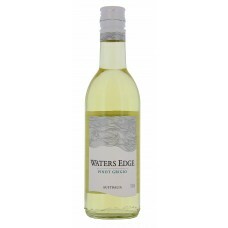 Internationally recognised varietals such as Pinot Grigio are in high demand due to their excellent value and quality .